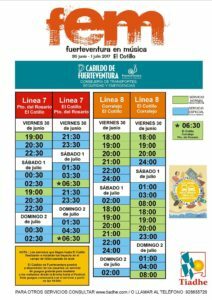 The Cabildo is putting on extra buses for both the No 7 (Puerto del Rosario) and No 8 (Corralejo) routes over this weekend especially for the Music Festival. Buses will run as late as 4am on Sunday morning on the No 8 service. 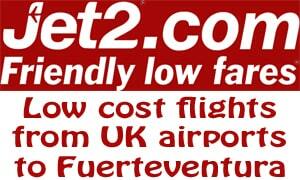 Have fun if you are planning to go.